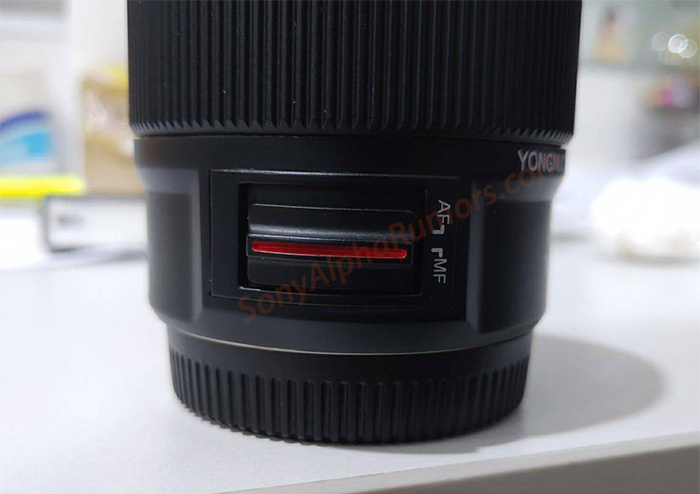 I just got some info about the new Yongnuo lens. 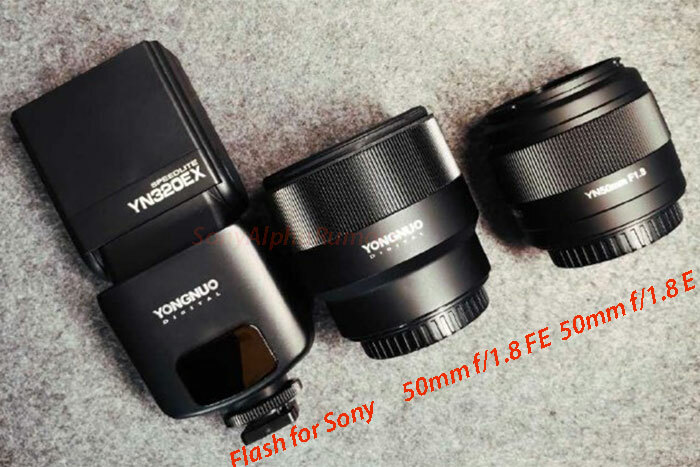 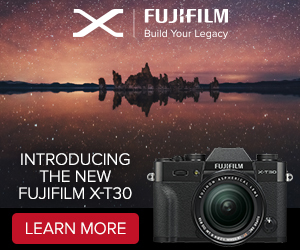 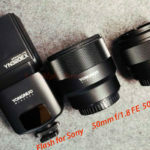 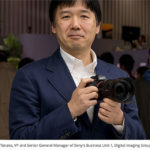 It could be a 50mm f/1.8 FE autofocus lens. 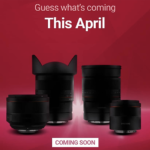 The lens will be announced around April 12 and cost around $100 only! 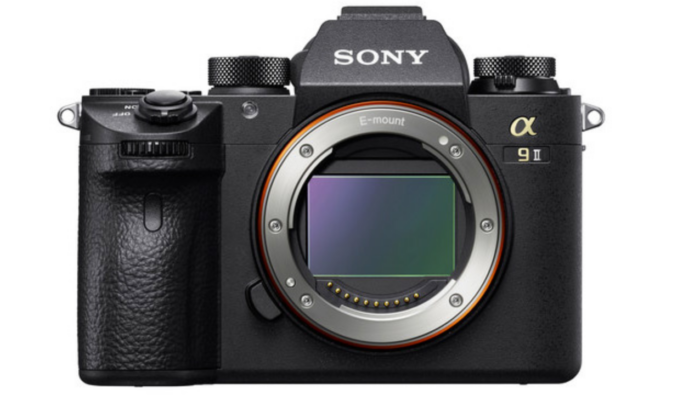 This is the same price as their Canon EF and Nikon F versions (here on Amazon). 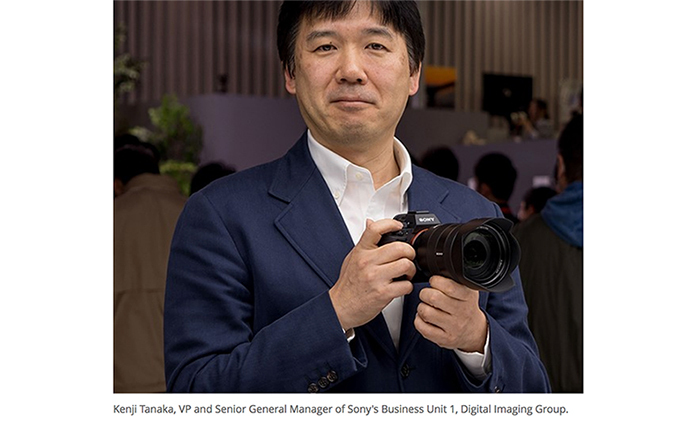 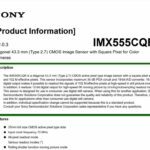 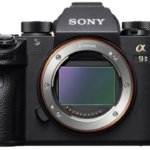 next post: Watch it live: Sony press event on April 7 at 2pm Las Vegas time!